The Litigators - Audiobook | Listen Instantly!
" 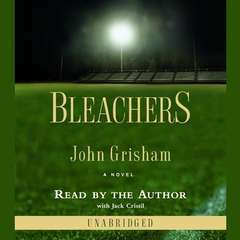 I don't read a lot of John Grisham, so I wasn't sure what to expect. It wasn't this, but that's not a bad thing. It was a quick read, and that's what I was looking for at the time, so it was fine. " " When David Zink stumbles into the front door of Finley & Figg, little does he realize how intertwined his future will be with Oscar Finley and Wally Figg. Dreaming of mass tort settlements, Wally has the firm involved in drug litigation that proves unfounded. It is up to Dave, the newest attorned at Finley & Figg, to save the day. 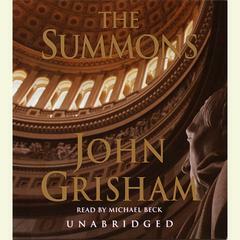 This is my favorite Grisham book in a long time. I loved the humor to the story and I really loved the happy ending! " 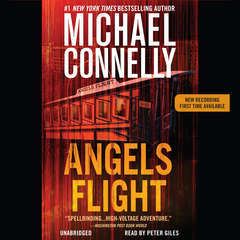 " Very nice read, great for a summer evening : ) "
" another very good book from John Grisham "
" Although not nearly as action-packed, on-the-edge-of-your-seat exciting as his earlier novels, this definitely beats some of Grisham's newer novels, which were just too boring. This one was more of a human story and potentially more realistic. 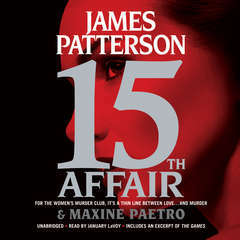 Overall, I enjoyed it, but I sure miss books like The Firm. " " Very insightful and interesting read about "boutique lawyers" trying to rich over-night ! " 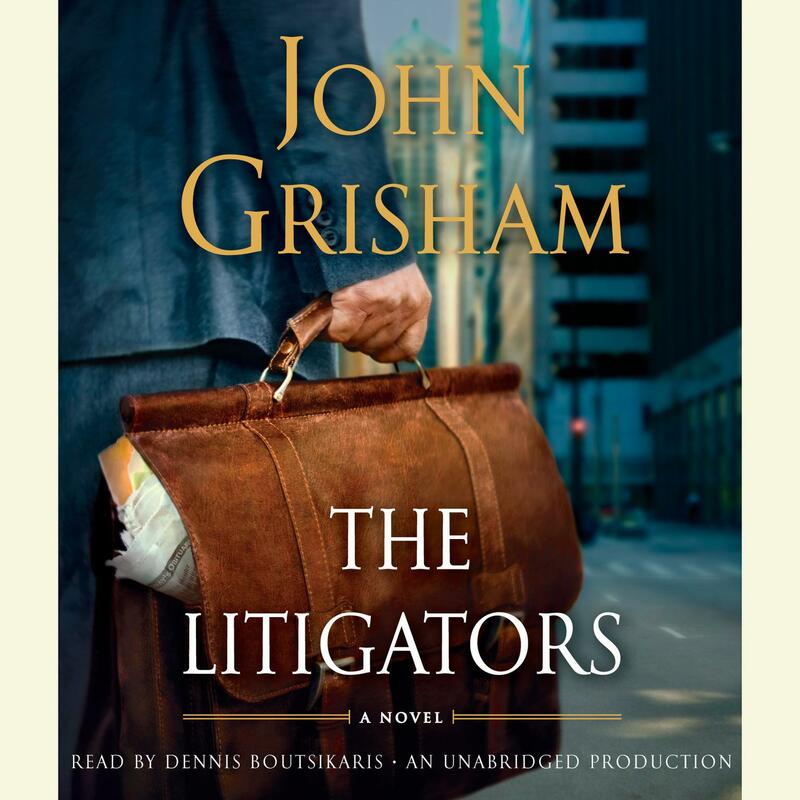 " I just finished The Litigators. I stumbled with the first chapter but then could not put the book down. The introduction of David Zinc was the clincher. I smiled through most of the book! " " An enjoyable read, but I will probably not be reading another Grisham book again. Just too predictable, now. " " Good in parts - but got a bit silly in places "
" Not terribly interesting until the end. His first work was much better. The characters id not grab you and bring you into the story very well. " " Excellent sequencing. No loose ends. " " Not his best written book! " " I put this book down almost as soon as I started reading it. 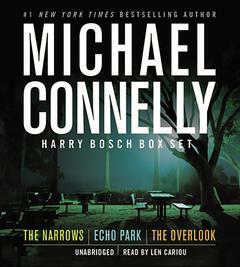 A friend who enjoys the same authors convinced me to pick it up again and I'm glad I did. " " Surprisingly awesome-- could not put it down, and I am not a Grisham fan! " " Very enjoyable. You might think this is "light" reading but you will learn a lot about class action suits and maneuvers. I would recommend it. " " Excellent, like most Grisham's a real page turner but this time with plenty of humour. More realistic than most of his and some genuinely funny bits. " 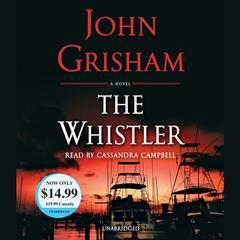 " Another good book by Grisham. I always learn a lot about the law when I read his books. " " I enjoyed this! 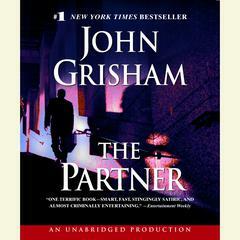 It has been awhile since I have read Grisham. I had a hard time putting it down. " 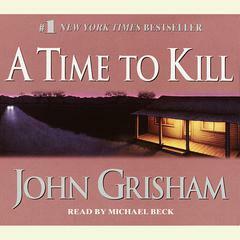 " This is one of my favorites from Grisham. I feel like the last several of his stories went downhill a bit and this definitely redeemed him in my eyes! GREAT book. " 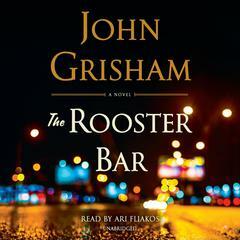 " Damn you John Grisham and your addictively readable books. Are they fine literature? No. But as always he writes a great plot and drags you in with wonderful characters. He is what he is - and he's awesome at it. " " Grisham phoned this one in. " " Read this while I was traveling and exhausted, and it kept me entertained. " " good book. 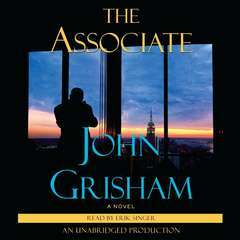 john grisham knows how to make colorful characters and the story may have started out slow (in my opinion) but it then became very interesting when it was clear what the focus of the story would be! a good read! " 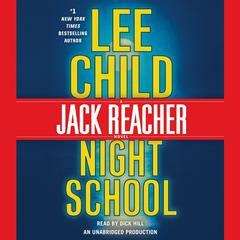 " Not exactly what I am used to from Grisham, but I did like the book. " " Excellent, you really felt for the the protagonist. As a 1L, it was pretty neat to see in what ways the litigation actually followed what I am learning. Great story too. Professionalism won the day for sure. " " Now I remember why I love Grisham. I have read them all some of them twice and this one will deserve a second read next year. If you liked the Pelican Brief, Runaway Jury, Rainmaker. This one is completely different but very much the same. You will love it. " 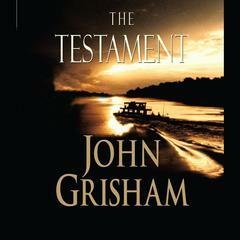 " Unlike other Grisham books I've read, this dragged much throughout the middle portion. 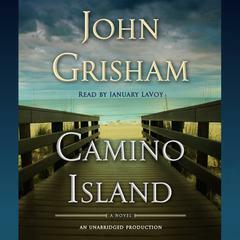 Thankfully, like every other Grisham book, I've read, it had a satisfying ending. " " This legal thriller gets bogged down and loses the thrill part way through. But it recovers nicely by the end. " " This book was wonderfully entertaining and humerous. 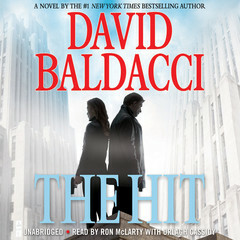 It was a fast paced page turner and I was sad when I finished it because it was so good I didn't want it to end. Very refreshing to see that Grisham has a good sense of humor. " " Great descriptions and a pretty funny story. The characters are interesting "
" Definitely an interrsting read. Shows you what a life of litigators look like, shows you the strategy and tactics they and their opponents take and it's also a bit of a guide of how it looks in the courtroom during the litigations. " 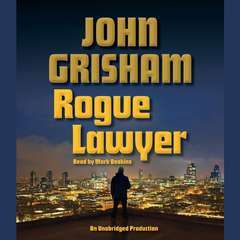 " I haven't read a John Grisham for a long time. I forgot how much I enjoy his whit and ability to develop characters. I was expecting more of a suspense thriller like some of his other works, which this is not. It is a clever tale though that kept me interested the whole way through. " 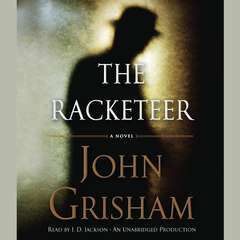 " Another fun outing from Grisham, this book showcases his trademark David vs. Goliath format with character almost cinematic in their description. His books make for fun reading, performing as sorbets between weightier materials. " " Was disappointed not a legal thriller in any way. " " Difficult to get into for me. 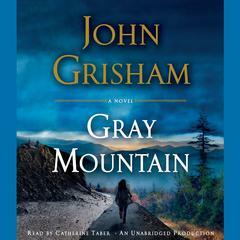 Engrossing story as usual by Grisham. Totally rooted for the little guys! " " Not one of his better efforts... "
" I love a good courtroom drama! " " Maybe not as deep and gritty as John Grisam's first books but a really enjoyable read with a great story and players you want to continue to follow. " 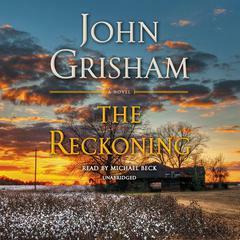 " One of the best Grisham books in a long time. It is definitely a page turner. " " I am halfway through this book which is slightly interesting, but difficult to read after just finishing an astonishing book - Nightwoods by Charles Frazier! " 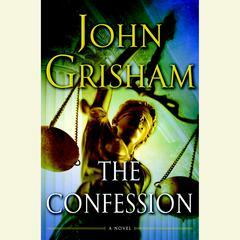 " Grisham is a master story teller, and he brings all his talent to this book. However, in order to be effective, you need a great story, and he does not have one here. The characters are all interesting an entertaining. But the unfolding of the case at issue is preposterous.
" 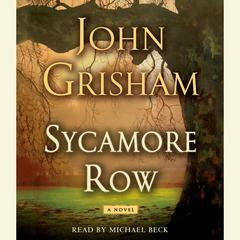 Another Grisham great! This one was actually quite funny , as well being a good lawyer book. A very quick read! " " Nice to see him return to tort fiction. "